Welcome to the Pokémon Go game fansite PokéGo! We are here to bring all tips, guides and calculators for everyone playing Pokémon Go game. Check Pokédex section to find out each Pokémon evolution, locations, nests, rarity, moves and other statistics! 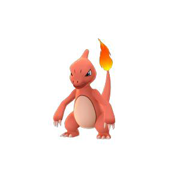 Use Pokémon Go IV and Evolution CP Calculators to make better strategies. There are 10 common, 40 uncommon, 81 rare, 10 very rare and 10 super rare Pokémon in the Pokémon Go game. Want to know where to find and how to catch all rare Pokémons on Pokémon Go game? Quick Move (also known as Fast Move, Fast Attack, and First Attack) is the standard attack, executed by tapping the opposing Pokémon. 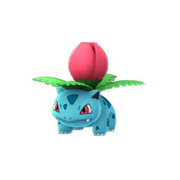 Pokémon in the Pokémon Go game can have only one of the two possible Quick Moves. Charge Move (also known as Special Move, Special Attack, and Charge Attack) is the second or special attack, executed by holding down on your own Pokémon. All Charge Moves require specific amount of Energy (Stamina). Want to get more Poké Balls or other Pokémon Go items? Level up your Trainer and you will receive Pokémon Go Level Rewards which includes Poké Balls as well as other valuable Pokémon Go items. You can also check how Pokémon Go Appraisal is different from IV Calculators as well as other frequently asked question and all update details. 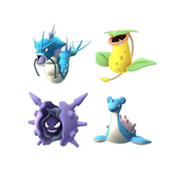 Pokémon GO Egg Hatching Chart includes all Pokémon that can hatch from the eggs with 2, 5 and 10 KM distance. We have also included a detailed guide how to hatch Pokémon Go Eggs. 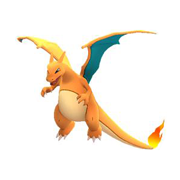 Pokémon Go IV Calculator is a tool for calculating your Pokémon’s Individual Values (IVs). So far, there are three Individual Values in the Pokémon Go game, namely Attack, Defense, and Stamina. 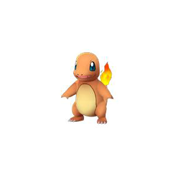 Pokémon Go Evolution Calculator helps players make better in game decisions. 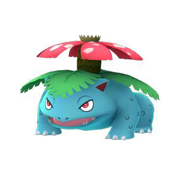 It allows to calculate how much Combat Power (CP) each Pokémon gains when it evolves. How to catch a Pokémon in Pokémon Go? How to generate and collect items? How to claim a vacant Gym? 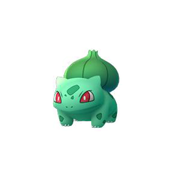 Want to find more Pokémon Go tips? 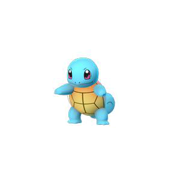 Go to our tutorial section to find out more details about how to play Pokémon Go!